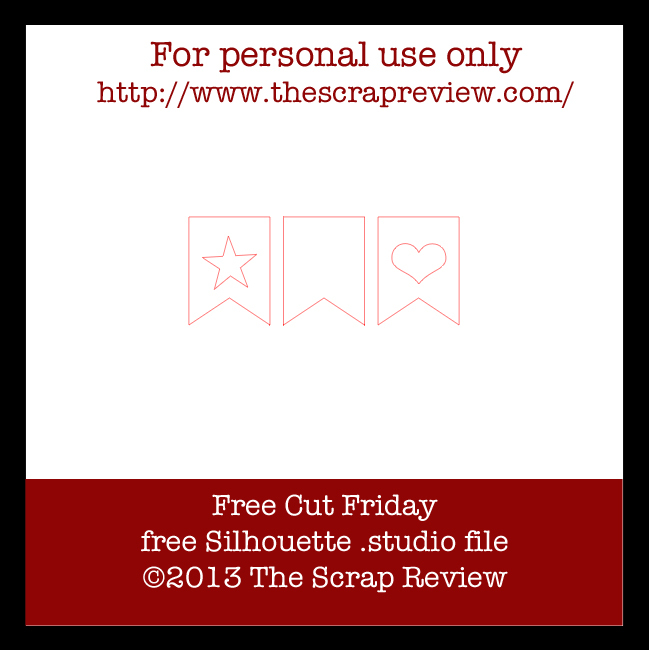 We're back with Free Cut Friday! This week's file was created by Ashley Harris (me). Hope you like it!! Who can go wrong with a banner? I like your card-super cute. Thanks for the cut file. 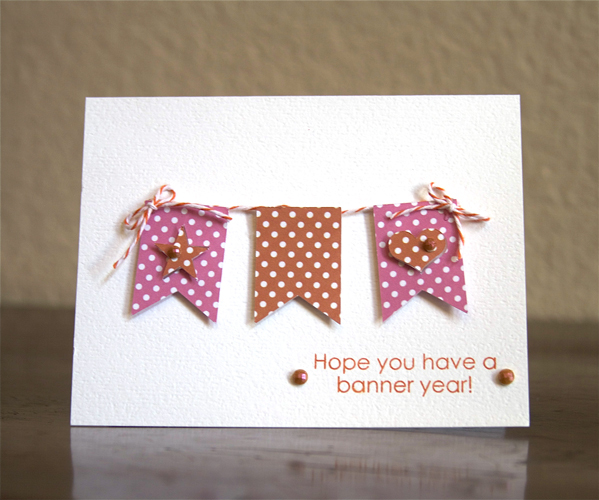 I love banners - the sentiment on your card is awesome too. Thanks for the file!